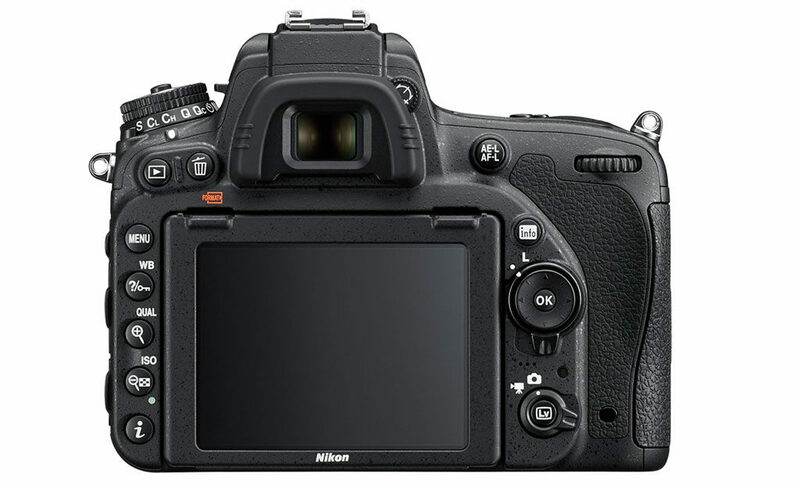 Nikon has a vast selection of DSLR cameras for advanced amateurs and professional photographers. One of the most popular models is the D750 which offers excellent performance at a competitive price. The company recently launched its new Z mirrorless system, opting to start with the high-end products. One of the first two cameras is the Z6 whose 24MP full-frame sensor and competitive price point put into the same category as the D750 as far as the target user base is concerned. There are however a number of technical and design differences between these two cameras that deserve to be covered. Here are ten of the most important ones. You can notice right away a difference in size. 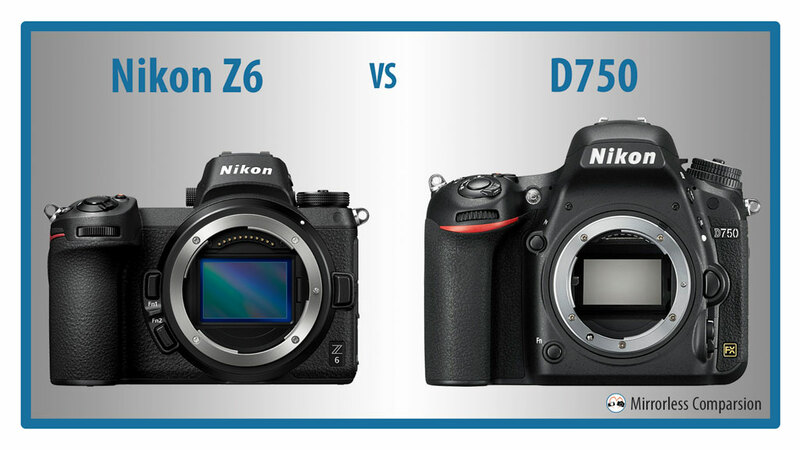 The D750 looks larger than the Z6 and is also heavier. It has a more distinctive design that is both thick and rounded whereas the Z6 lines are straight except for the prominent front grip. One of the reasons for the bulkier design of the D750 is that it features a flipping mirror on the inside. This brings us to a couple of important differences regarding how these two camera operate and the technology they house inside. Because of the internal mirror, the flange distance (sensor to mount) is longer on the D750 and this is why the two cameras features two different mounts: F-mount for the DSLR and the new Z-mount for the mirrorless camera. The F-mount has a diameter of 44mm and a flange distance of 46.5mm. The new Z-mount has a diameter of 55mm and a flange distance of only 16mm. You can see how the lack of a mirror makes a difference to the dimensions. 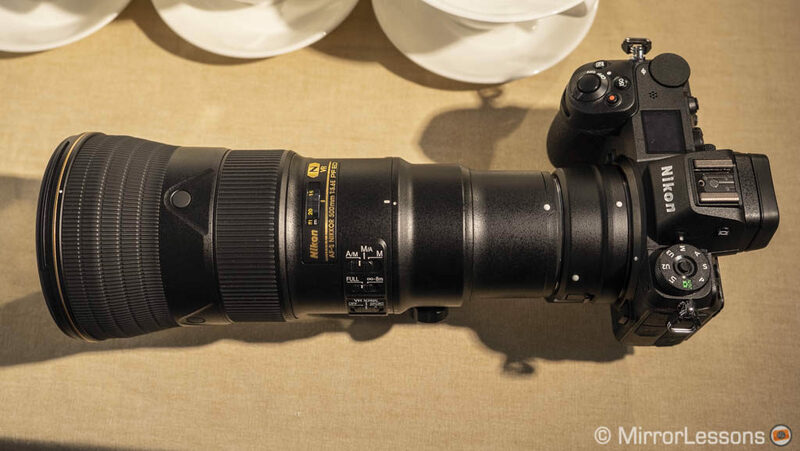 Nikon believes that having a large mount close to the sensor will allow them to develop a new generation of high quality lenses, including fast 0.95 primes starting with the Noct 58mm that is due to arrive in 2019. Speaking of lenses, the Z system debuts with one zoom (24-70mm f/4) and two primes (35mm f/1.8 and 50mm f/1.8). More lenses will come over the next two years including 2.8 constant zooms and fast primes. The D750 on the other hand can take advantage of a vast range of native Nikkor lenses that have been produced over the last few decades. That being said, Nikon has developed a dedicated adapter for the Z6 called FTZ that allows you to use 93 lenses with full automation, including autofocus (AF-S and AF-I lenses), and more than 300 lenses with partial automation (AF-D and AI). In my brief hands-on experience with the Z6, I found the camera to focus quickly with the adapter and various lenses such as the 24-70mm f2.8 and the new 500mm f5.6. The second key difference regards the viewfinder. The Nikon D750 uses an optical version: the light coming through the lens is reflected by the mirror and sent to the finder. The result is a bright and sharp view with zero lag. It has a magnification of 0.7x and an eyepoint of 21mm. 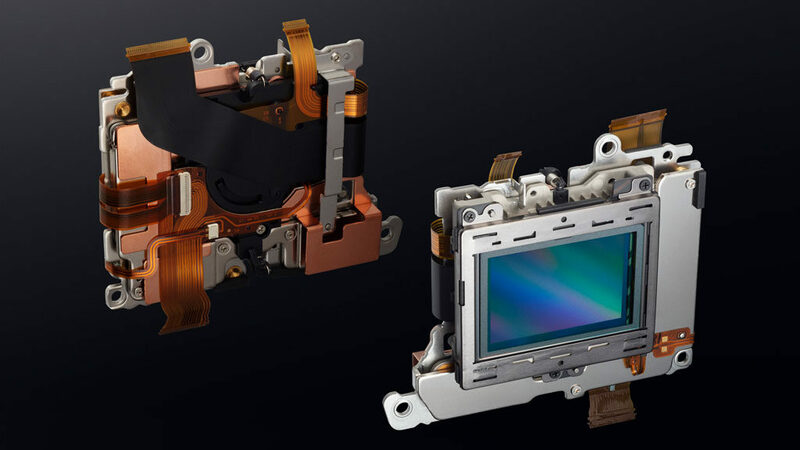 The Z6 features an electronic viewfinder: the image is transmitted from the sensor to the small OLED panel inside the finder, where a series of optical elements magnify the view. The EVF has 3,686k dots of resolution, a magnification of 0.8x and refresh rate of 60fps. One of the advantages of using an EVF is the real time preview of your exposure, picture profiles and other image settings. On the D750 the only way to get live view is via the rear screen by activating the Lv mode where the mirror is flipped up to allow light to reach the sensor directly. 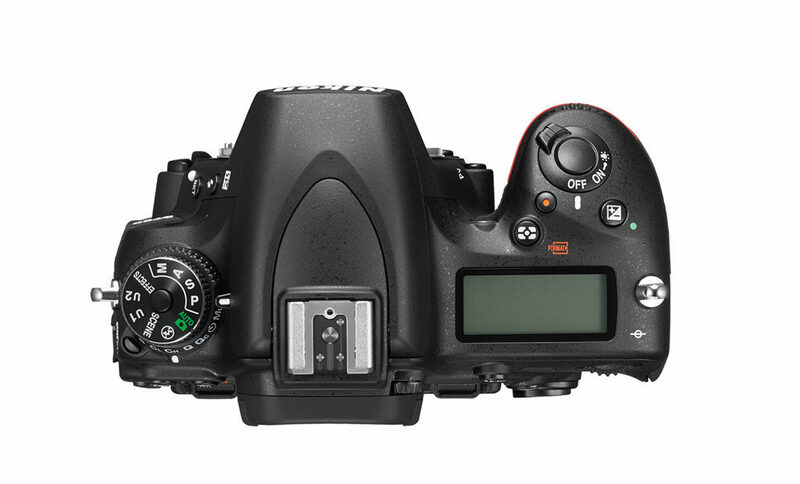 On the D750, the autofocus module is separate from the sensor. 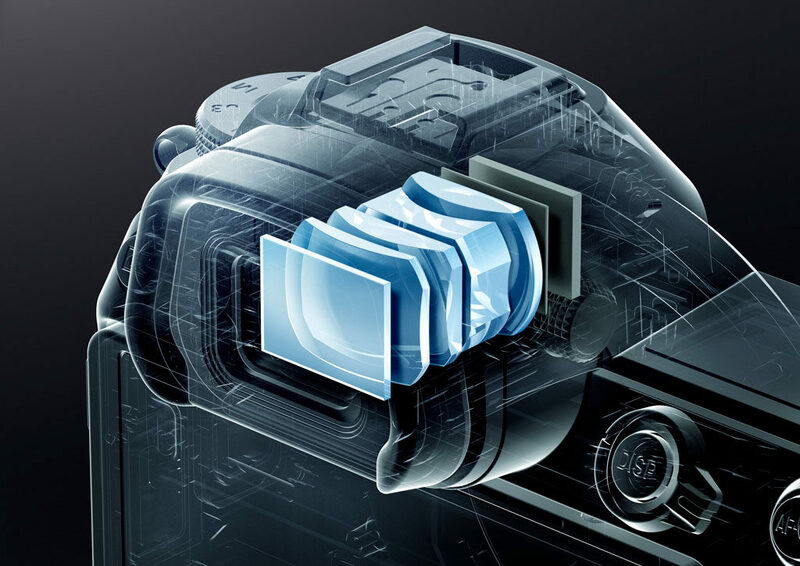 Part of the light is reflected by the mirror to the AF sensor which is found in the bottom part of the body. On the Z6 the focus points are embedded on the sensor itself. 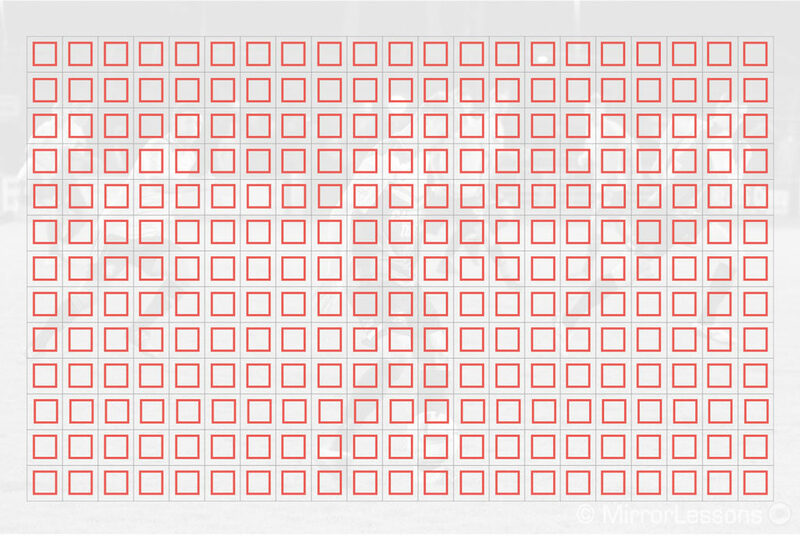 This is the third key difference between DSLRs and mirrorless cameras. 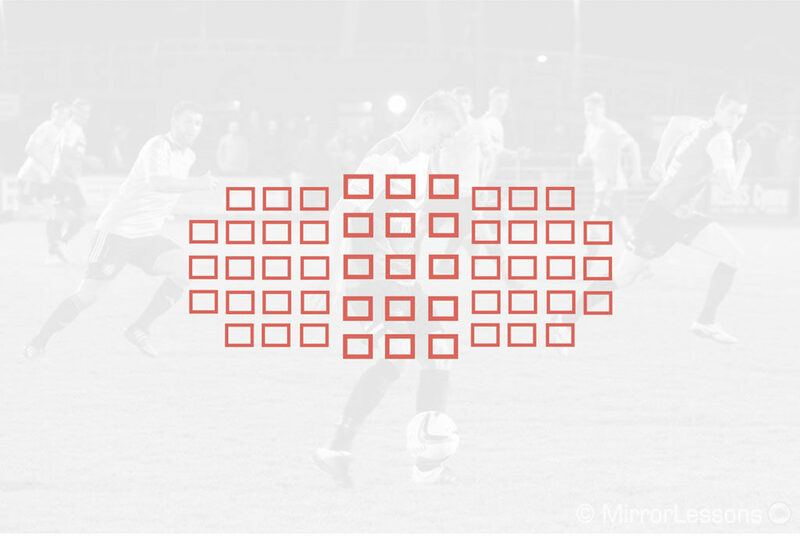 The Z6 features 273 phase detection points distributed across 90% of the sensor area. The minimum sensitivity is -4Ev with an f/2 lens when the Low Light AF mode is activated. The D750 uses a module with 51 phase detection points, the central 15 being cross-type and 11 points being sensitive up to f8. The minimum light sensitivity is -3Ev. Because the Z6 has more focus points distributed across a larger area of the sensor, it allows you to move the focus point with more precision and focus better if your subject is at the edge of the frame. You also have an advantage for video because the phase detection areas work during 4K and 1080p recording, giving faster and more accurate performance than the contrast detection points used by the D750 in video mode. The Z6 has a maximum speed of 12fps with continuous AF, but exposure is locked on the first frame and RAW shooting is only available in 12-bit. Lower the speed a little and you get AE tracking as well as 14-bit. Either way, the camera is faster than the D750 which can only manage a maximum of 6.5fps. 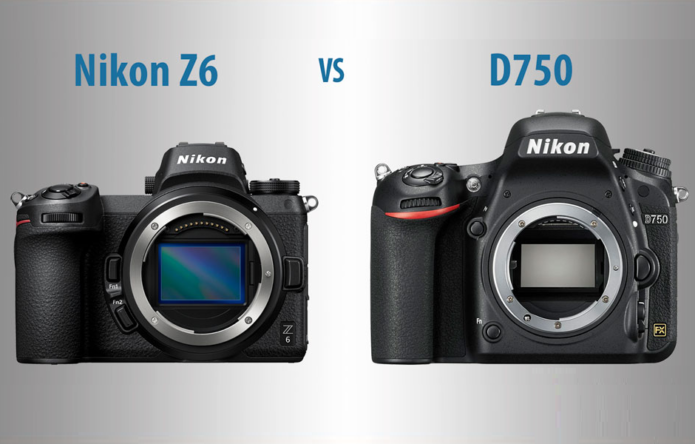 The two cameras have approximately the same resolution with 24.5MP on the Z6 and 24.3MP on the D750. However the sensors are different: the one on the Z6, in addition to being brand new, has a BSI design (back-illumination allows for better light gathering) and lacks a low pass filter. The ISO range also differs: whereas the D750 goes from 100 to 12800 (down to 50, up to 51200 with extended values), the Z6 has a wider sensitivity that starts from 100 and goes up to 51200, with extended values up to 204800 ISO. 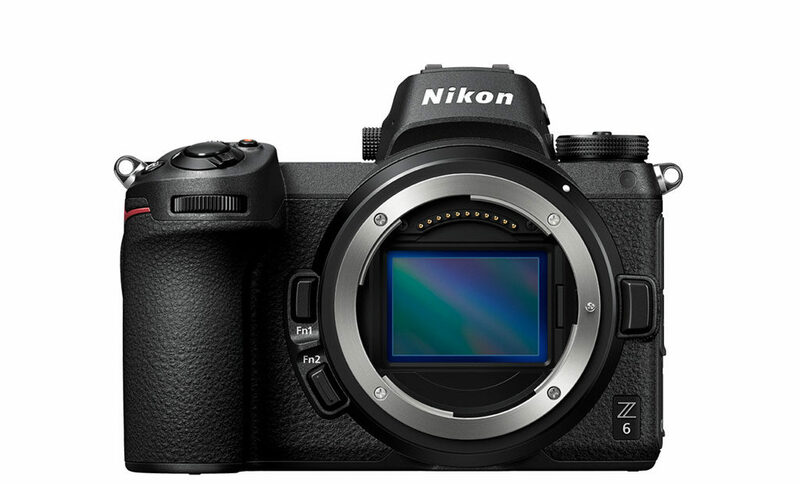 The Z6 also uses Nikon’s latest image processor, the Expeed 6, which is two generations more advanced than the Expeed 4 found on the D750. Both cameras can record 12-bit and 14-bit RAW with uncompressed, lossless compressed and compressed options, as well as JPG and Tiff. Another relevant addition to the Z6 is internal stabilisation: the sensor moves on five axes to compensate for camera shakes up to 5 stops according to CIPA standards. I had a chance to briefly test the capabilities of the camera and 1 second exposures hand-held didn’t seem to difficult to achieve with a few attempts. The system is compatible with video too, and can work in conjunction with the VR of select lenses. 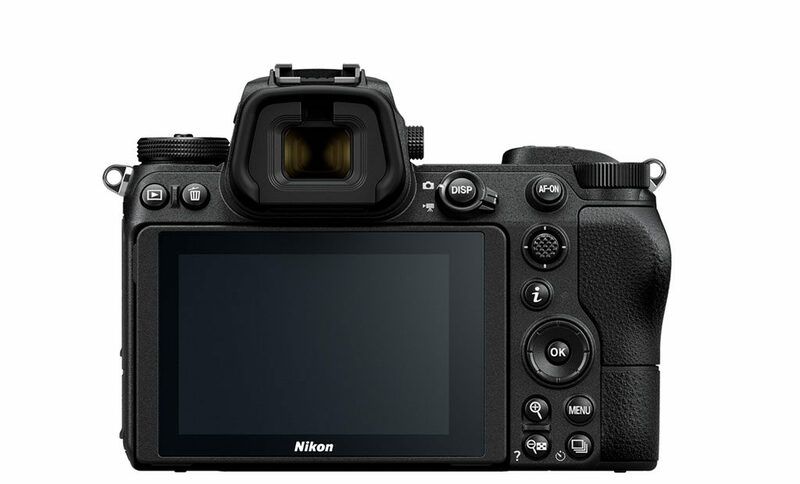 The D750 doesn’t have any sensor stabilisation so it must rely on the optical stabilisation of Nikkor lenses. This gives the Z6 a big advantage in that it can give you image stabilisation with lenses that lack VR capabilities as well as with adapted lenses. The Z6 features 4K video up to 30fps with a bitrate of 100Mbps. It records with full pixel readout using the entire width of the sensor. A 1.5x DX crop is also available. In 1080p, it can record up to 120fps and conform slow motion results in camera. The D750 doesn’t have 4K capabilities and can record Full HD up to 60p. The maximum bitrate is 38Mbps. Both cameras feature a flat profile to record more dynamic range but only the Z6 has a true log option (N-Log) available via the HDMI output, which can also transmit 10-bit 4:2:2 data. The D750 can only transmit 8-bit 4:2:2 data. The Z6 has a 4K time-lapse function that allows you to record a set number of frames at a certain intervals and durations, and save the result in a 4K movie file. 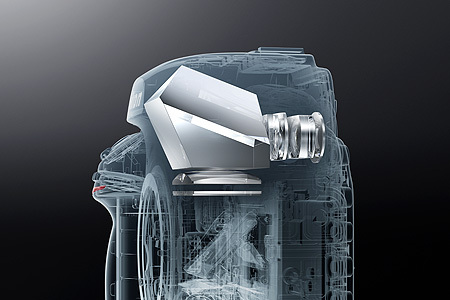 Both cameras feature 3.5mm audio in and out connections. The Z6 surprised many by having only one slot and by using an XQD card, which provides more speed at a higher professional standard but is also more expensive. The D750 has two slots and uses SD cards, which is the solution chosen by most mirrorless systems including the high-end models. Both cameras feature a 3.2in (8cm) tilting LCD screen on the rear. The one on the Z6 has more resolution (2100 vs 1229k) but more importantly, it features touch sensitivity which is a feature the D750 lacks. Another relevant difference is found here. DSLR users can rely on a long lasting battery life and the D750 has a CIPA rating of 1230, although I’m sure you can achieve more that that in a real world situation. The Z6 by comparison has a rating of 310 shots per charge, which is way lower. Again I don’t deny that you can save more images before the battery runs out but it shows how different the level of power consumption is between the two products. The constant live view, EVF and other hardware make the Z6 more power hungry and therefore the battery life is not the same. 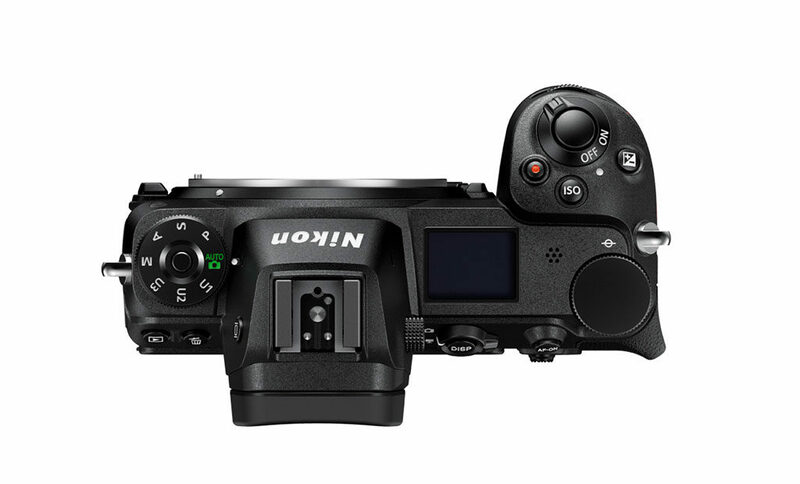 The D750 uses the EN-EL15 battery pack whereas the Z6 has a new EN-EL15b type. 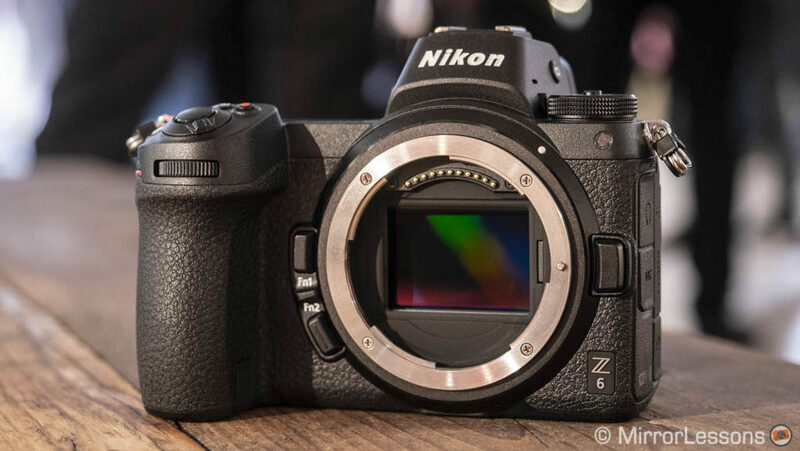 The former is compatible with the mirrorless camera although Nikon states that the performance will decrease even further. The D750 has an official retail price of around $2000 but can be found for up to $300 less thanks to instant savings and other deals. European prices are approximately £1350 and €1800 but again you can find it for less given that it is now 4 years old. The Z6 has an official price of $2000 / £2099 / €2399. Street prices might be a little lower but given that the camera is brand new, we’ll have to wait a while before seeing lower prices. In many ways, these two cameras are good comparison between the old and new generations of Nikon bodies. 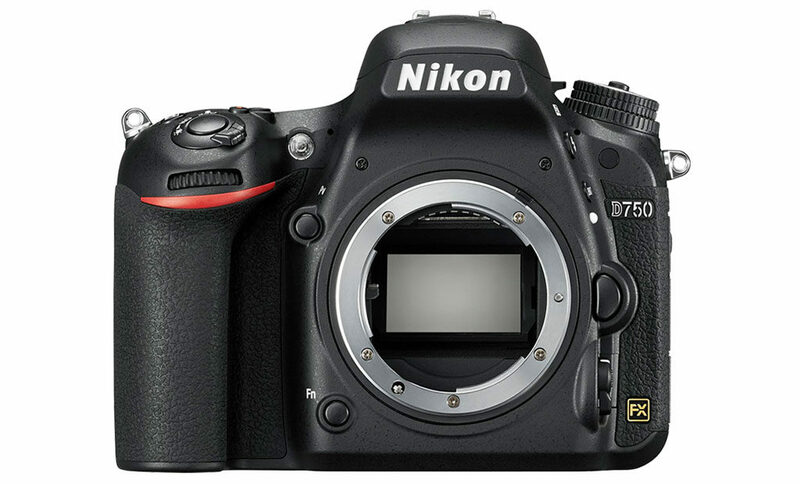 The D750 represents Nikon’s legacy of SLR and DSLR cameras. It has very little to prove, as well as being the result of years of experience and know-how the company has amassed over many years. The Z6 is a brand new chapter in Nikon’s history. It is smaller and lighter with modern technology that makes it more competitive thanks to the addition of 4K video, 5-axis stabilisation and a touch screen amongst other things. 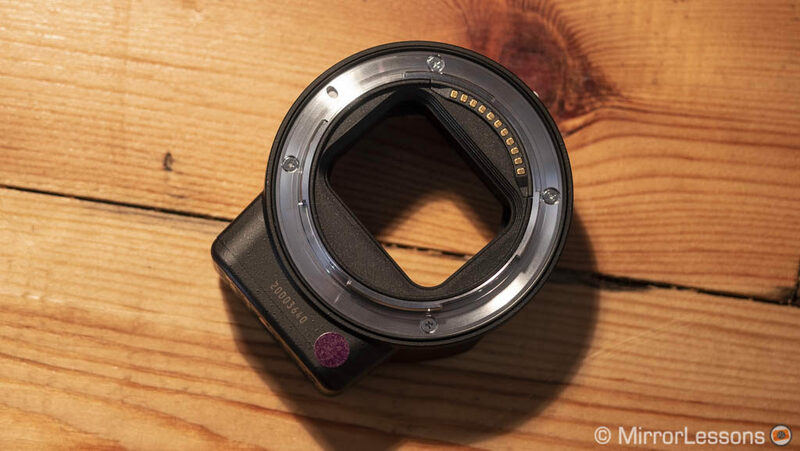 We have yet to see how the new sensor compares to the old one, but the increased sensitivity and the use of a BSI structure should give the Z6 a good advantage. Our limited time at the press event wasn’t enough to gather complete feedback, but the AF of the mirrorless camera felt fast and responsive. If it can deliver the same kind of performance you’d expect from a top DSLR such as the D750, then the Z6 will sit comfortably next to its mirrored counterpart. Perhaps the only spanners in the works are the single memory card slot and the lower battery life. Certainly the choice of native lenses is limited for now, but the FTZ adapter can overcome that, allowing for a smoother transition between the DSLR and mirrorless systems. What’s more, it will give you wider choice of lenses while we wait to have more variety within the Z line-up.